Low profile Glue Dots® are pre-extruded hot melt dots of adhesive. Multi-purpose, medium profile Glue Dots® are pre-extruded hot melt dots of adhesive. 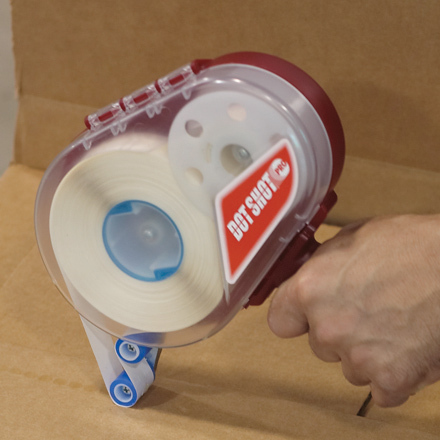 Tightly spaced line of dots create a continuous line of glue and is ideal for applications requiring a secure fit.